Welcome to Week 3 of our 5-Element Drumming Mini-Course. Nature is the element of magic and transformation. In the same way that you play the rhythm of Mineral to change your story, you can play the rhythm of Nature to get unstuck. When you are facing an insurmountable obstacle, this is your “go to” rhythm. The magic of the drum will help transform the energy of the problem so you can find your way to achieve your desired result. We hope you enjoyed your third lesson in this five-week mini-course. 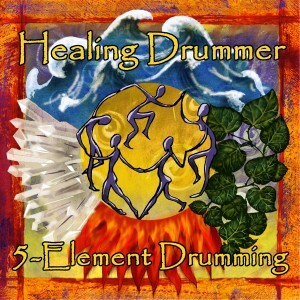 Next week you will receive via email “5-Element Drumming Mini-Course – Week 4 – The Rhythm of Water”.